Elizabeth White made a business out of trading in cryptocurrency holders’ digital wealth in for luxury items like Lamborghinis, designer fashion, and yachts. 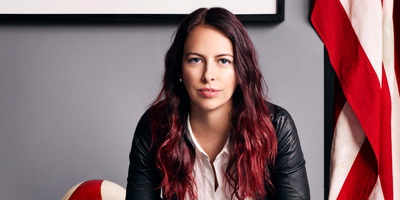 White, who has long worked in the racecar industry, decided to leverage her connections to hedge funds and luxury car dealerships to provide cryptocurrency holders access to the Italian supercar of their dreams. Elizabeth WhiteElizabeth White pictured with one of her cars, a Porsche 918 Spyder Weissach Edition. 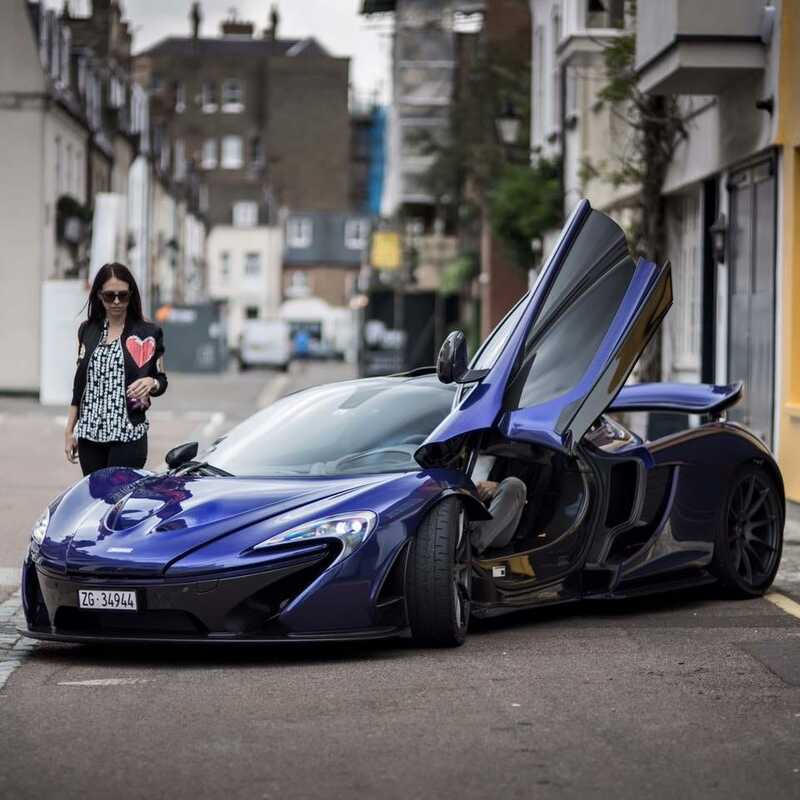 Elizabeth WhiteElizabeth White with a McLaren P1 Carbon Series.